*Click Here to go back to the Tournament Player's Championship at Sawgrass virtual tour -to see more great pictures from the TPC Stadium Course and The Player's Championship! 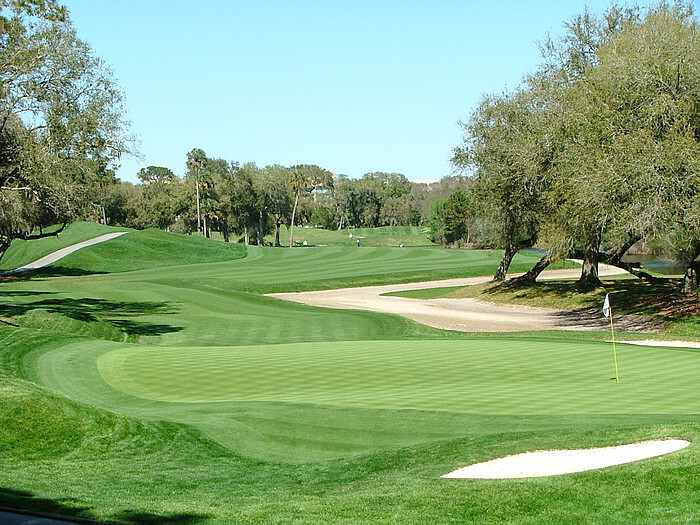 All pictures taken of golf courses are prior to official tournament competition. These tournament golf course images are for informational display purposes only. Any copying or duplication of golf course images is prohibited without the expressed written consent of CaddyBytes.com 2004 -5!